We are the Voice of Independent Brokerage Distribution! 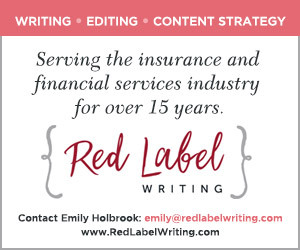 The National Association of Independent Life Brokerage Agencies, better known across the industry as NAILBA, is the premier trade association promoting financial security and consumer choice in the insurance and financial services marketplace through independent, wholesale brokerage distribution channels. NAILBA advocates for America’s life, health, annuity, and other supplemental insurance distributors, and its membership includes more than 300 independent brokerage agencies who produce over $20 billion in annualized premiums. The Benefits of NAILBA Membership! Professional Development, Administrative Discounts, Industry Advocacy and Complimentary Access to NAILBA's Annual Meeting. NAILBA members receive exclusive discounts to administrative and office support services and products, webinars, professional development opportunities and access to the official annual convention for independent brokers and brokerage general agencies. Join our 300-plus member brokerage agencies and over 250,000 producers nationwide. Belong, Connect & Grow. It's Not Just a Tagline! Since 2002, the NAILBA Foundation has raised and contributed over $3 million dollars to more than 200 deserving charities and community organizations. Please consider making a donation of $50 (or more) by April 8, 2019. 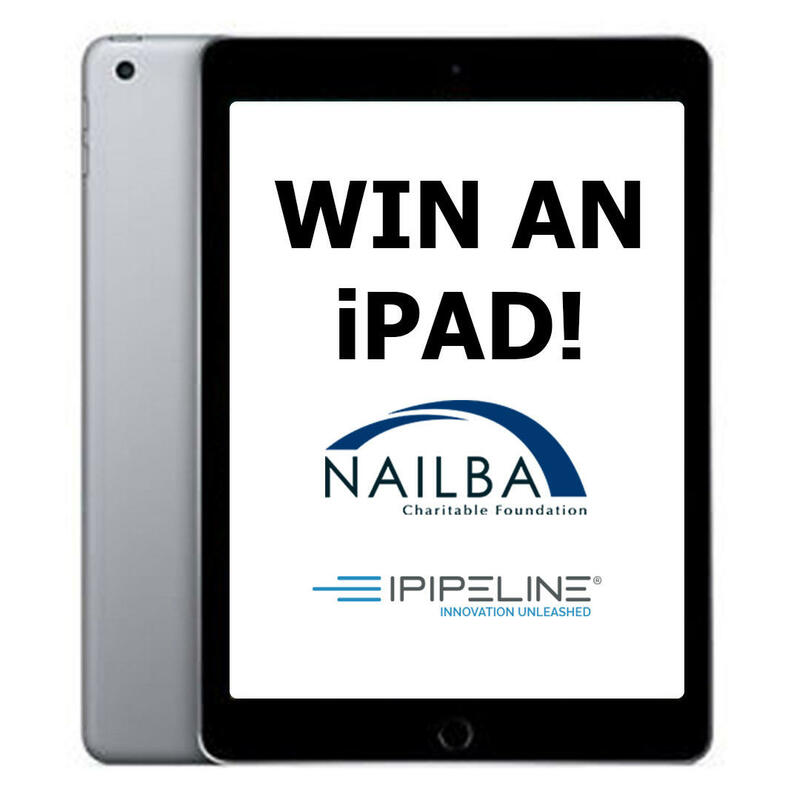 All $50 donations will be entered to win 128GB iPad (6th Gen) Wi-Fi, silver, donated by iPipeline. 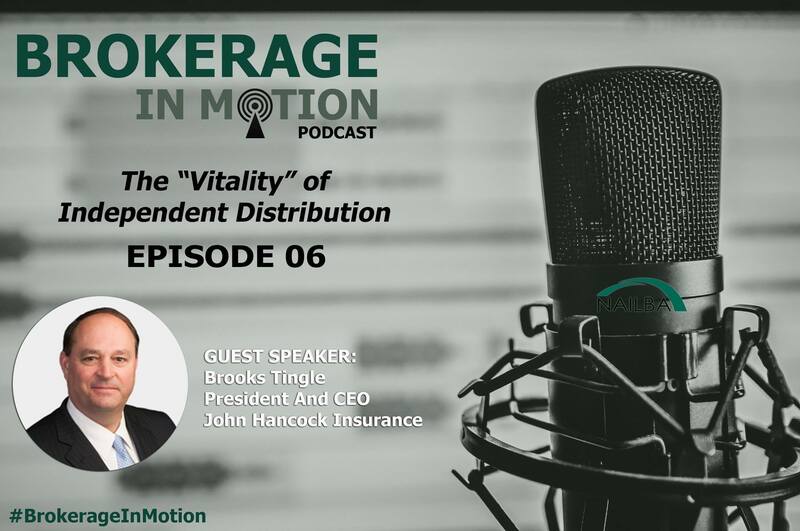 Brokerage in Motion podcasts focus on trends and topics impacting independent distribution. NAILBA CEO Dan LaBert interviews executives and leading figures across the insurance industry, and beyond. Perspectives magazine explores various issues, subjects and trends impacting America's independent brokerage agencies and advisors. 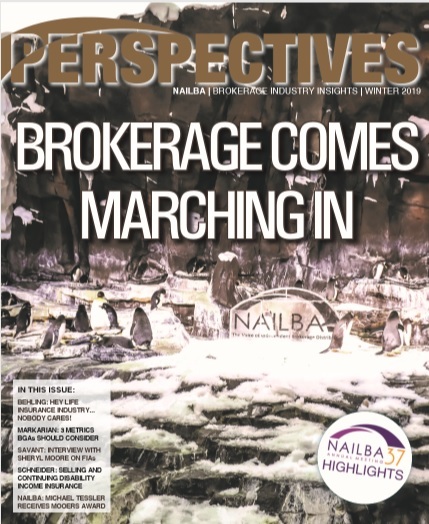 Our Winter 2019 edition features insight from NAILBA Chair Myra Palmer (NAILBA Has Your Back) and more! Where the Brokerage Industry Meets! 2018: The Year of the NEW NAILBA! 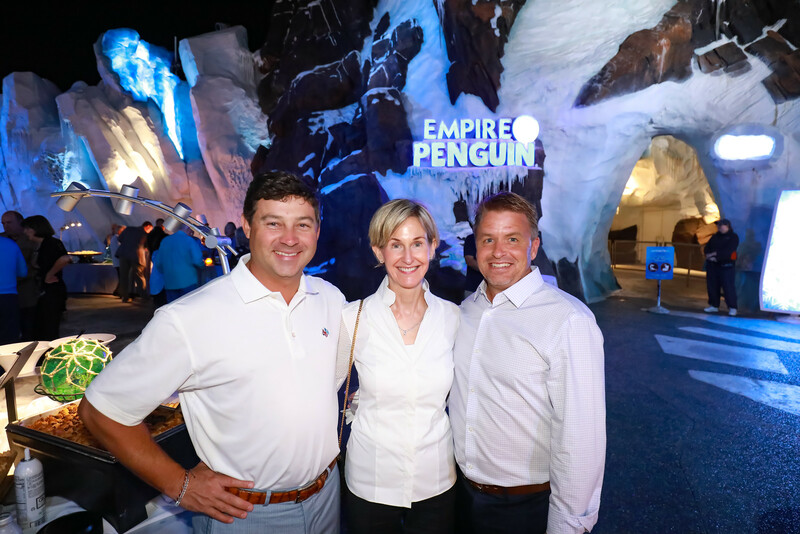 Our 37th Annual Meeting connected more than 800 insurance, financial services, and brokerage industry executives, professionals, and corporate partners.